It’s the million dollar question that you have to look from within to define. Success is subjective. It’s an intangible that to some is only defined by the tangible. To others it comes from a feeling of accomplishment. However you define it, Success Magazine is a good place to find the cornerstones of self-fulfillment that defines how we view success. I started reading Success Magazine a few years ago and have found their podcasts really insightful. 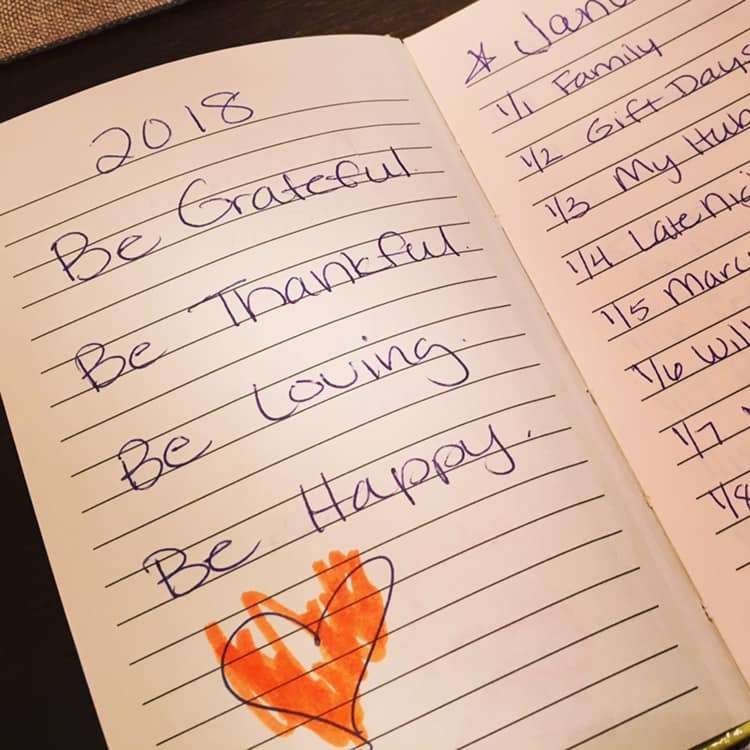 My 2018 gratitude journal. I started last year with these goals and added an entry every day. We’re already a month into the new year. Hard to believe how fast time flew by this month. Resolutions were made and broken within the first few weeks of the year. One poll suggested that 80% of the people who set a resolution failed by February. Yikes! Don’t despair if the resolution didn’t work out for you. We always go for the brass ring and create the lofty resolutions that are hard to achieve. It’s the consistent, daily efforts that turn into the big wins over time. The small practices benefit you more in the long run. Riding a bike is like a right of passage for a young child. 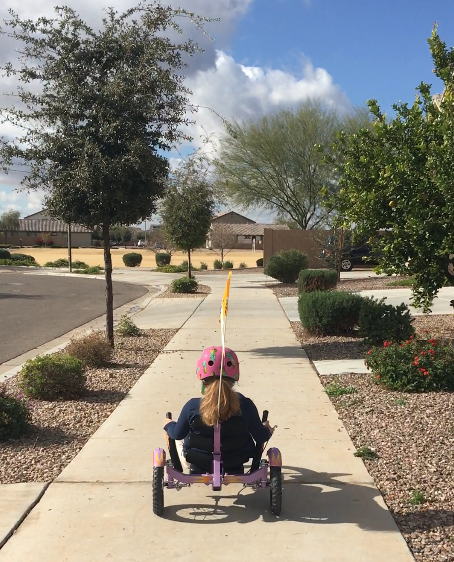 It’s the moment when the training wheels come off and they take off with that little wobble. I saw a father help his girl take that first ride in a field behind our house the other day. She was smiling and beaming with excitement. She fell once and then got back on long enough to ride away. For moms like me, watching that moment is inspiring and also bitter sweet. It’s hard for me to imagine our girl taking off on her own two-wheeled bike. It’s not often I come across a book I want to read a few times over. 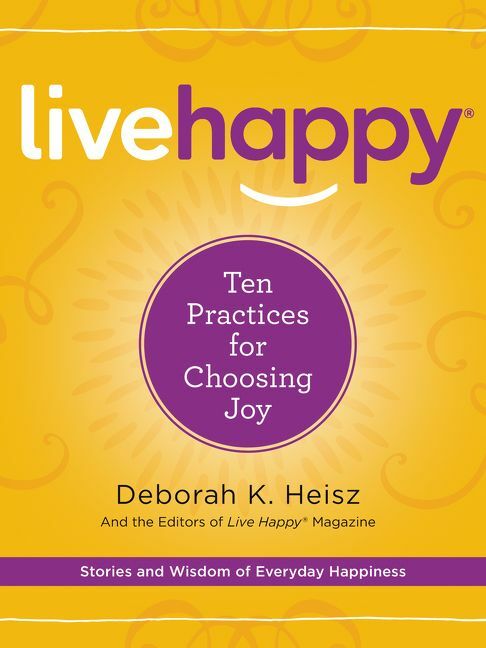 Live Happy: Ten Practices for Choosing Joy is one of those books. I read it three times so far! Live Happy combines the science of happiness and ways you can create joy each and every day. From an attitude with gratitude to finding meaning even in the darkest of hours, we can all improve the quality of our lives through small, daily practices. 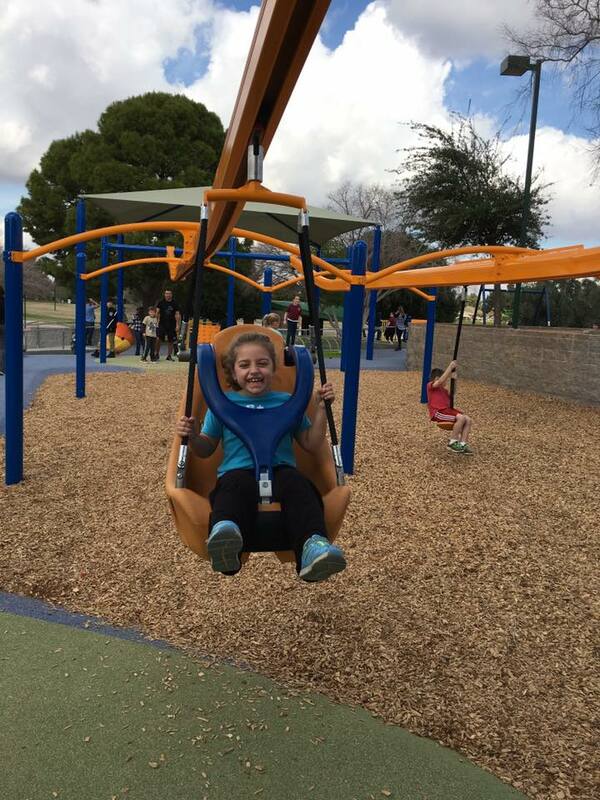 Inclusive playground visit January 2017. Advocacy has many meanings. When I think of that word, I imagine protests in the streets to build awareness or a fight to right a wrong with a certain issue. It’s a way we rise up to support people who are under served. It’s how we support a cause to achieve a common goal for the greater good. Parents with children who have disabilities are the strongest advocates I know. Between medical appointments, school IEPs, state rights and down to daily interactions in the community, we advocate for inclusion, support and compassion. 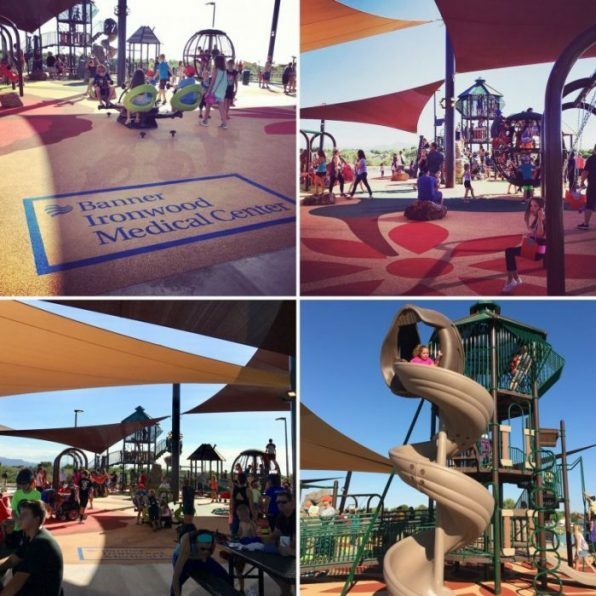 A simple trip to a playground can be a battle of sorts when it’s not designed for all. 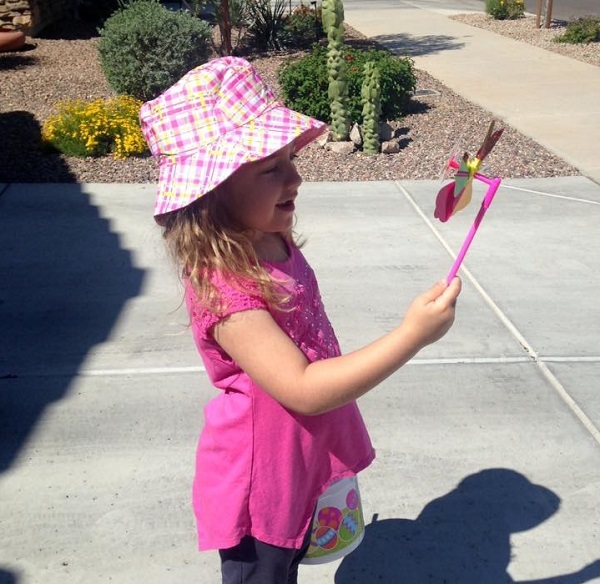 Birthday party invitations are few and far between when you have child with disabilities. My daughter who is part of the SPED program at school has been invited to two birthday parties in the last 8 years. My son who is able-bodied and has a group of buddies he hangs with will get invited to birthday parties throughout the year. Do you know your strengths? It’s likely you’re not able to use them every day while at the office or home. So many of us move through life without truly tapping into our talents and strengths. 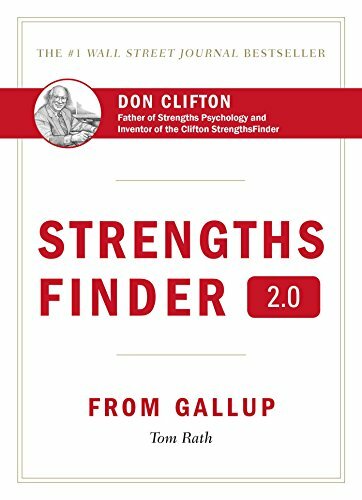 Strengths Finder has been around for many years. The first version came out in 2001 and my husband introduced it to me several years ago when he was at a large Silicon Valley corporation that used it. 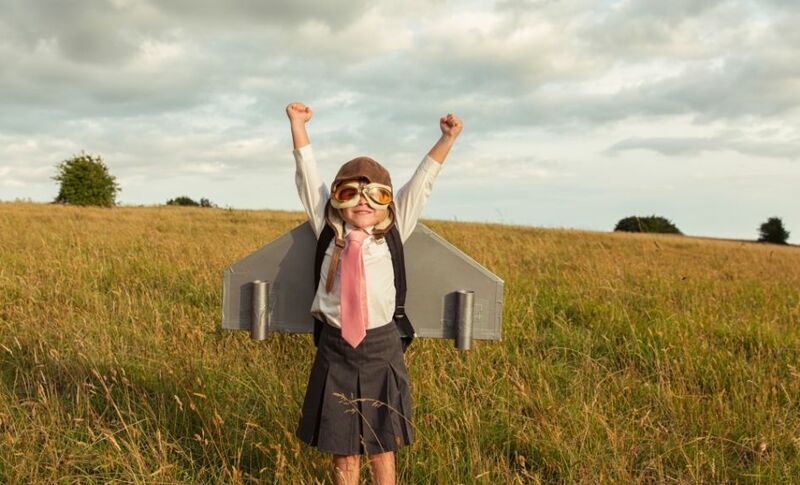 When I think about my career, five moments stand out as game changers. 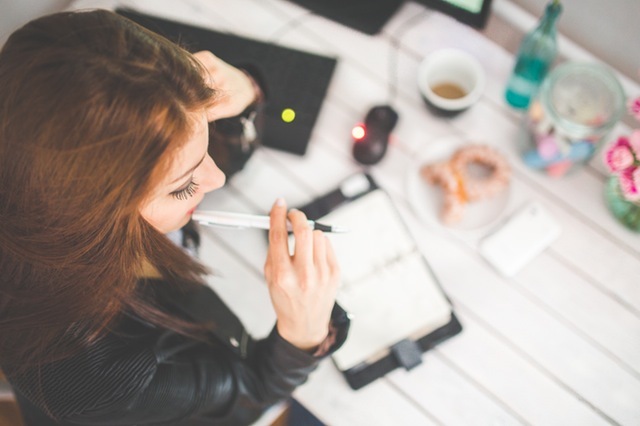 I never forgot the valuable lessons I learned and how each one taught me a way to manage to stay away from a career meltdown. Sometimes we get a wake-up call when we’re running at warp speed for too long. 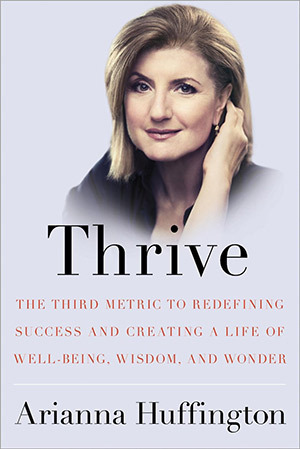 Arianna Huffington’s wake-up call came in the form of a collapse on her bathroom floor. To the public, she had it all money, power and fame. That’s how we define success, right? Huffington was exhausted, lacked sleep and self-care. She was lucky that she survived her collapse that day. Some people don’t, but she took the message her body was giving her and turned it into her mission to help others redefine success and live on their own terms. 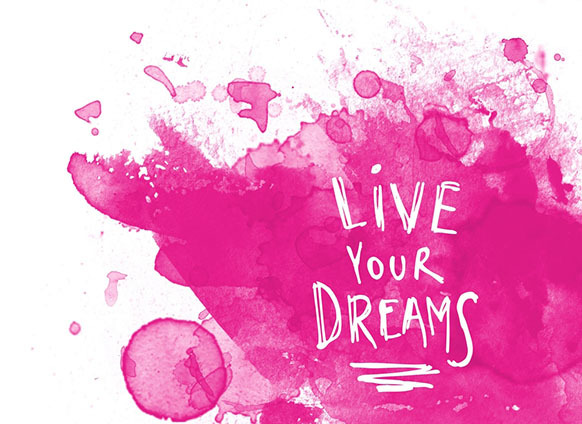 Are you a dreamer, but already grown up? 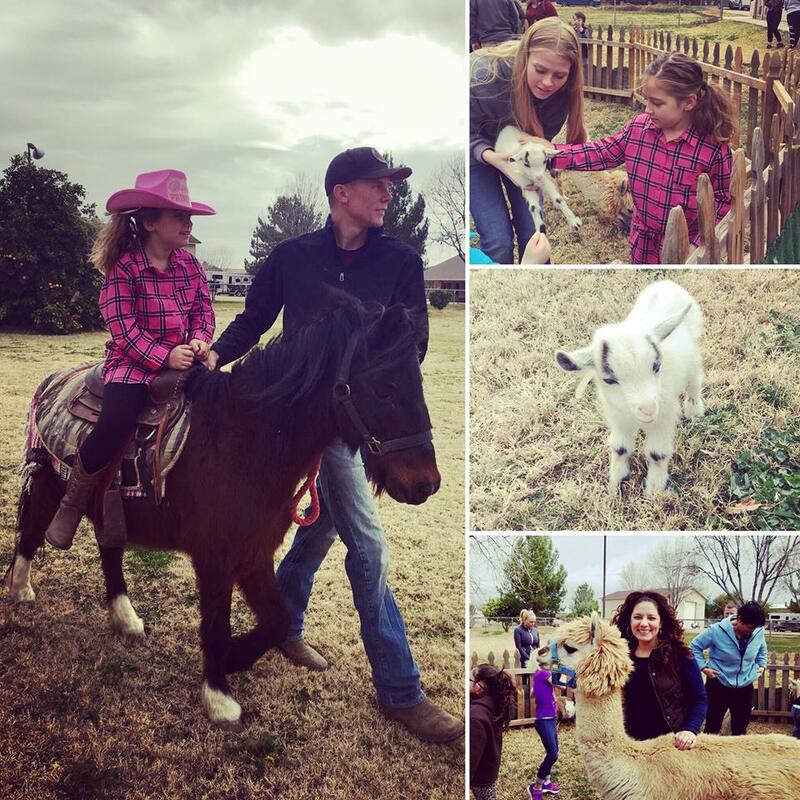 I remember being a kid and dreaming about becoming a championship horseback rider. I also wanted to ride skateboards for a living. I could do a mean 180 back in the day. I was a fearless dreamer.